There’s so much to kvetch about when it comes to the MTA and poor subway service: unprecedented debt, increased ridership that hasn’t been matched with increased service and outdated technology to name a few. But here’s another to add to the laundry list: closed station entrances. 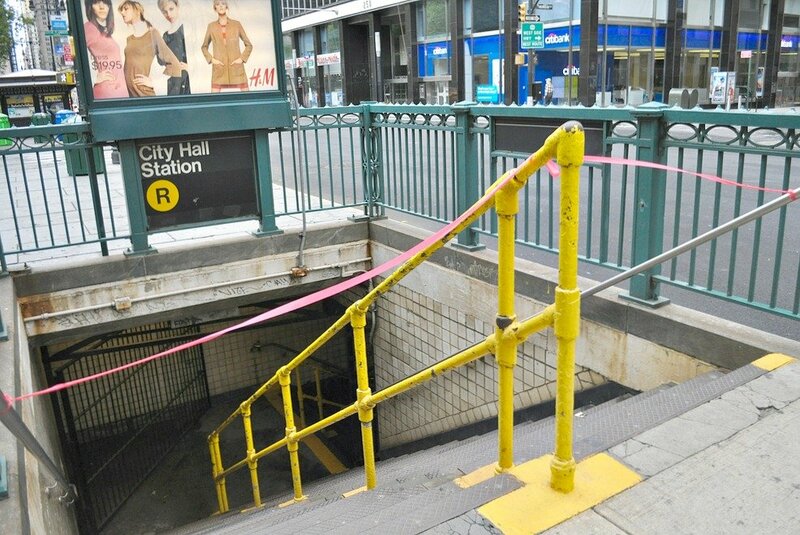 amNY reports today that one out of four subway entrances are closed at a total of 119 stations, which “create bottlenecks that make it difficult to get in and out of increasingly jam-packed stations, while stores miss out on the foot traffic.” In total, a whopping 298 staircases are inaccessible, and some closures have been in effect for so many decades that the MTA doesn’t even know why they’re not in use.